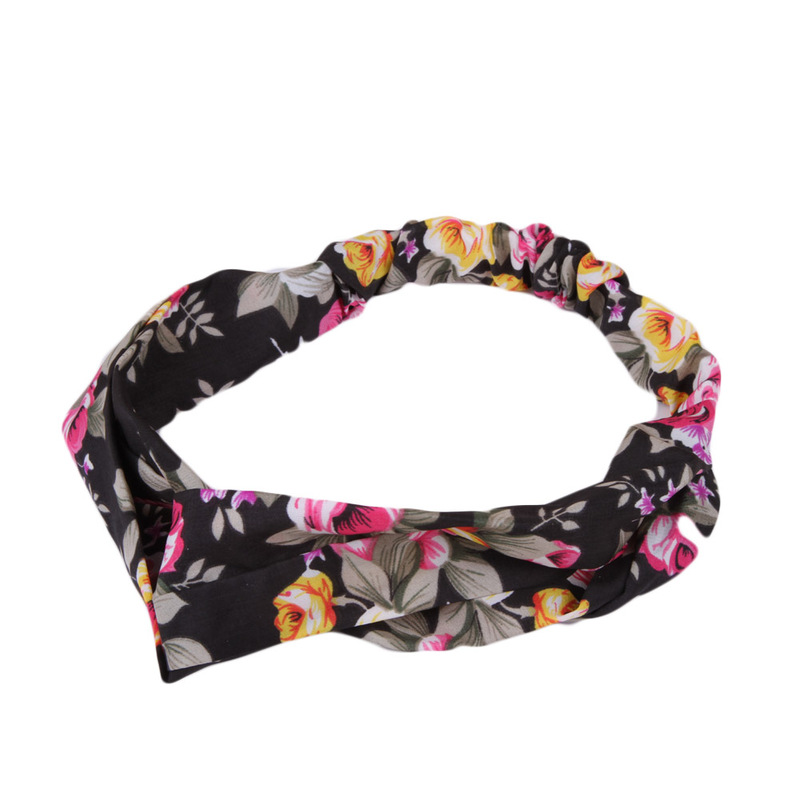 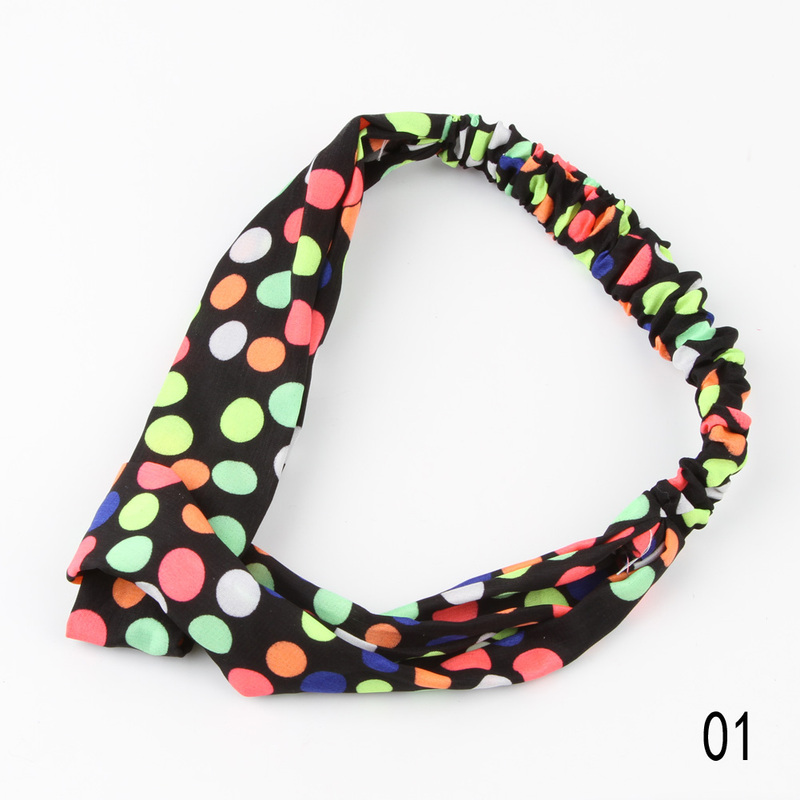 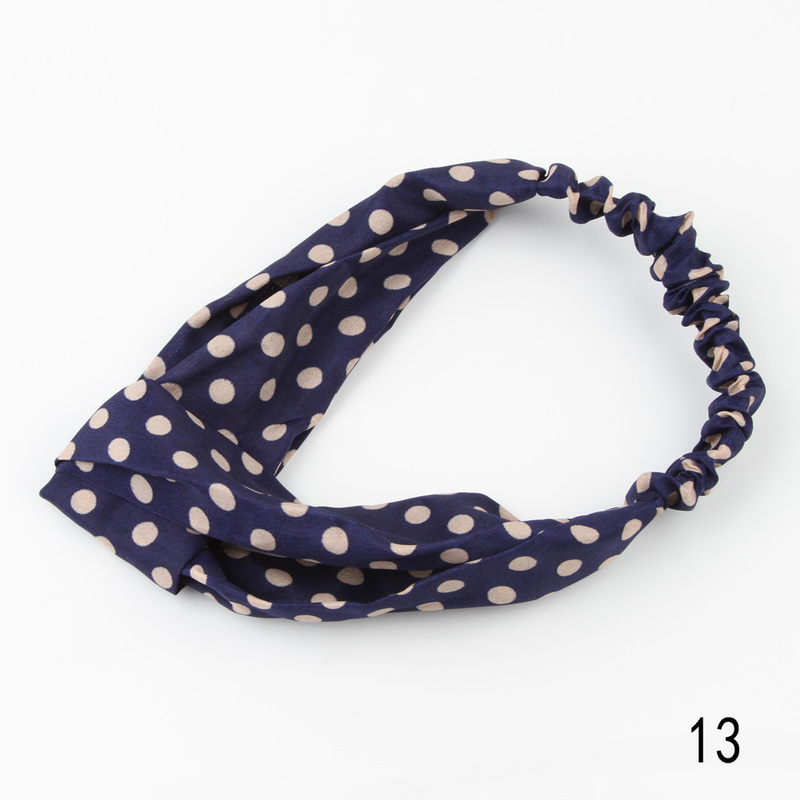 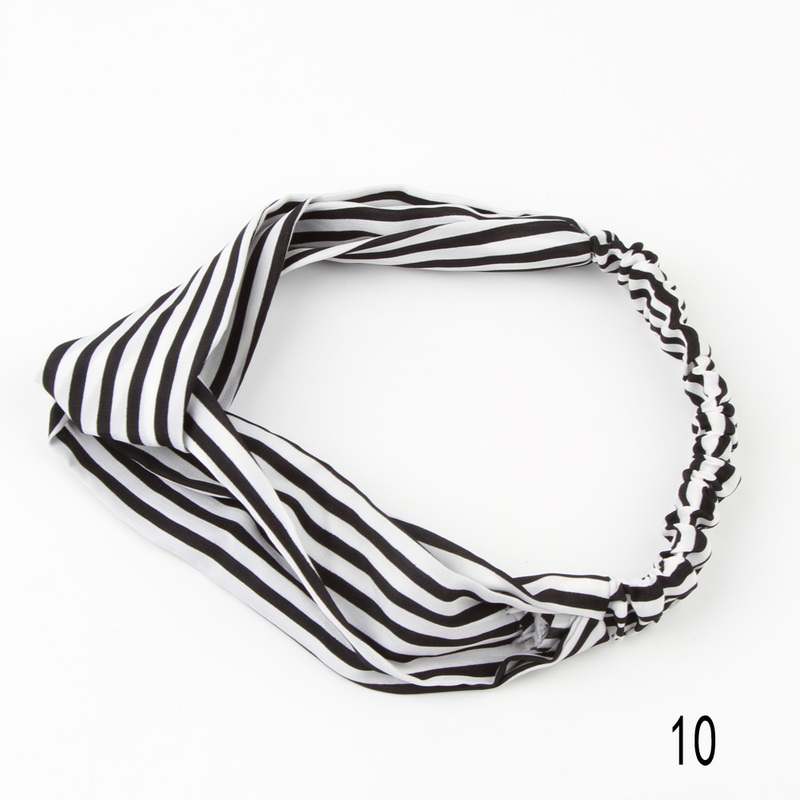 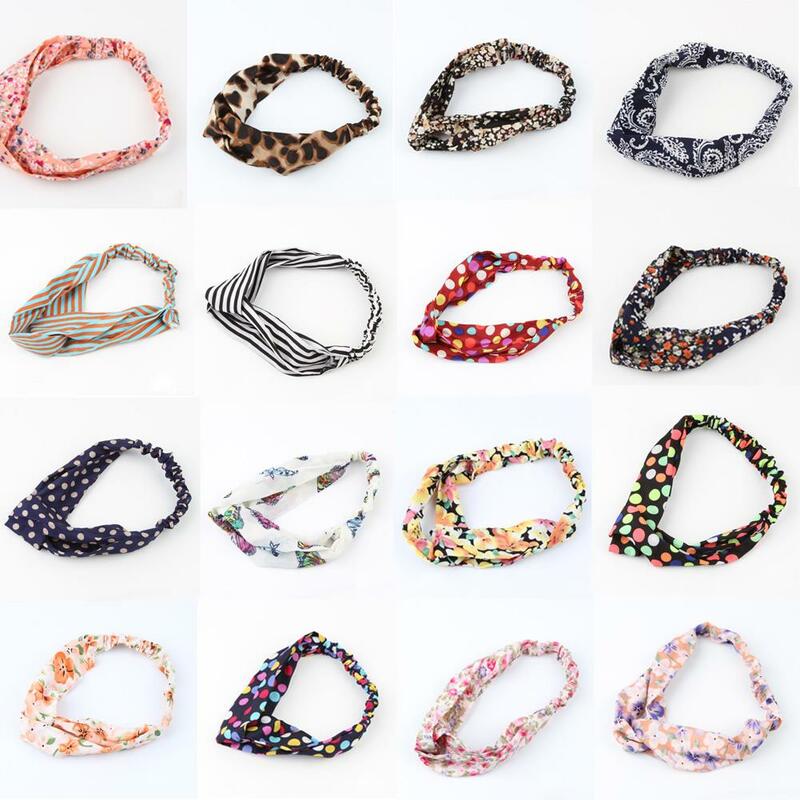 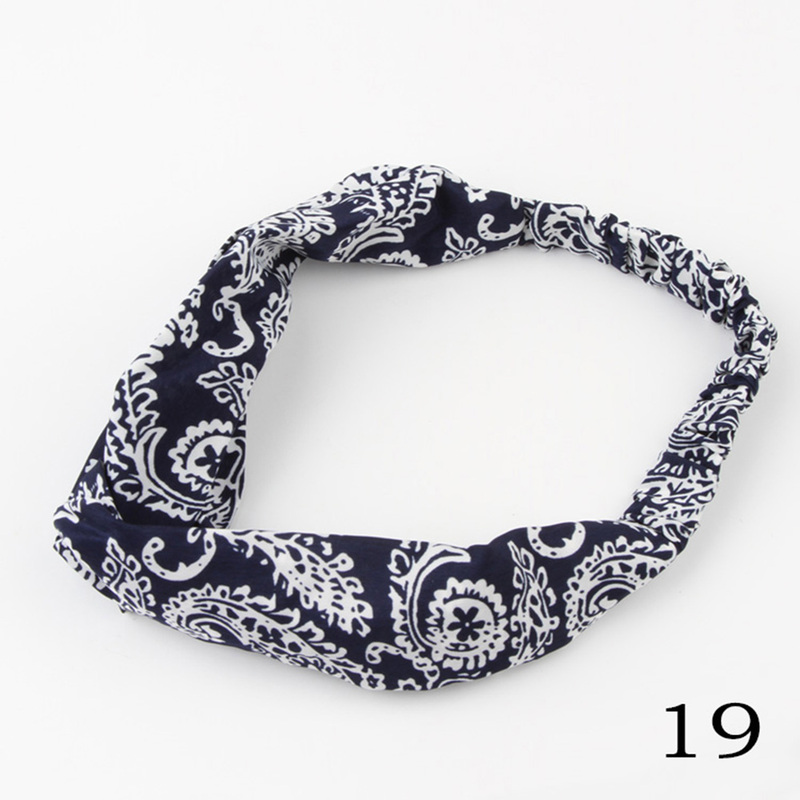 "My daughter likes this headband, she wear it everyday now. 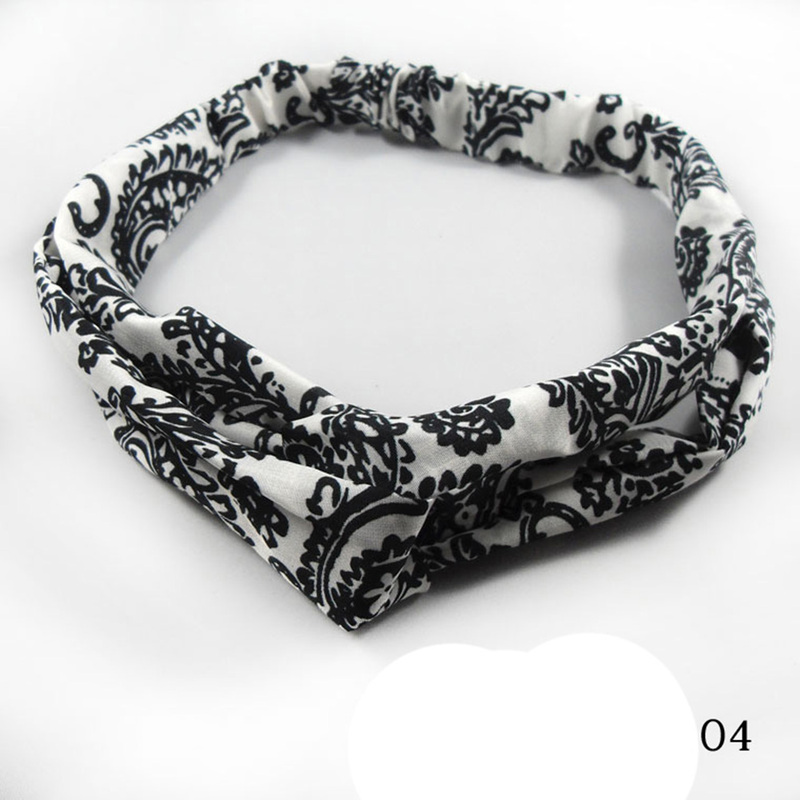 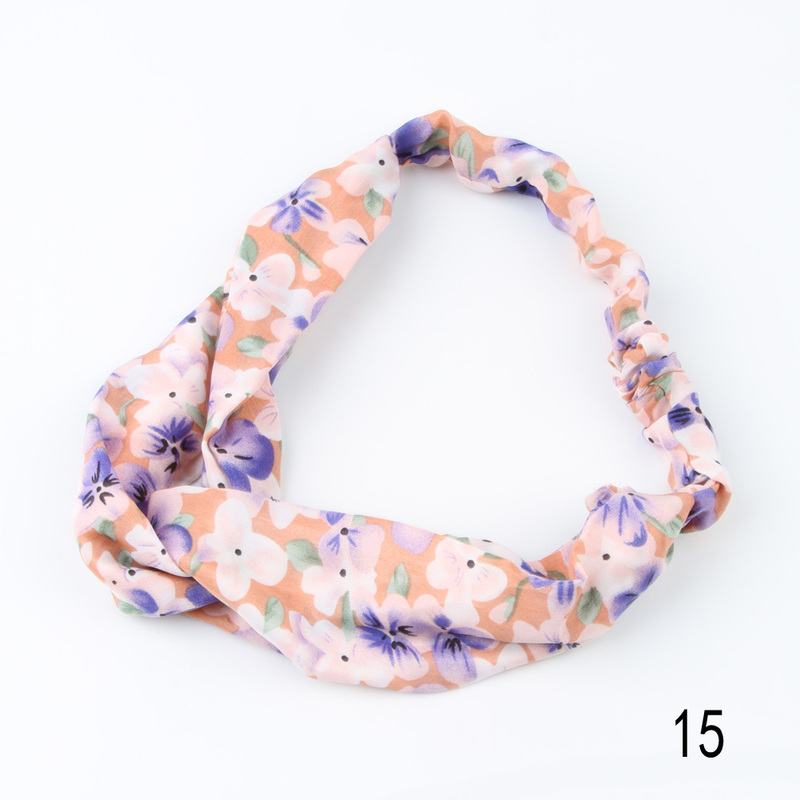 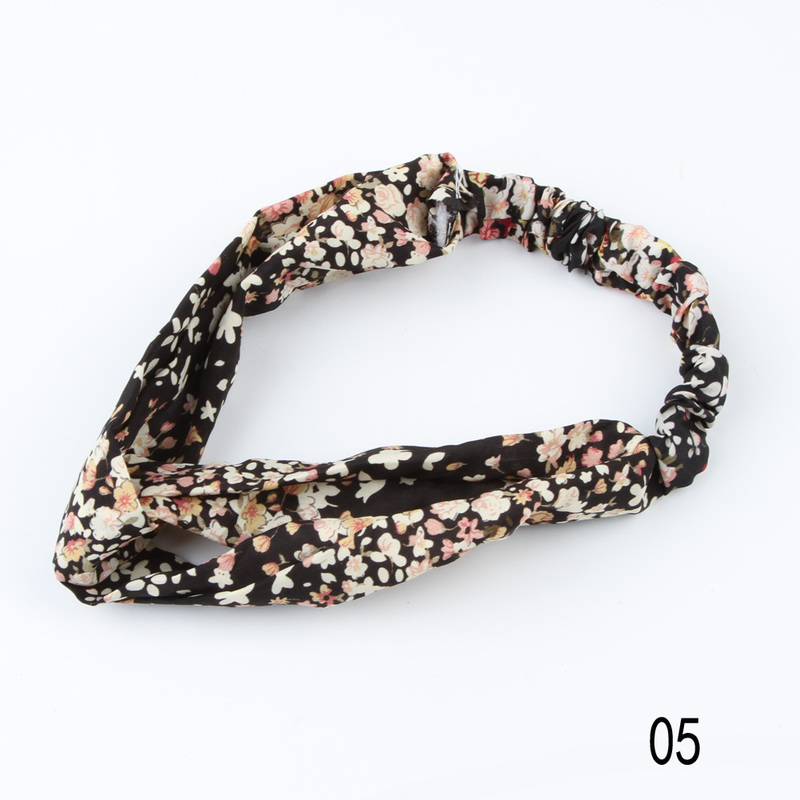 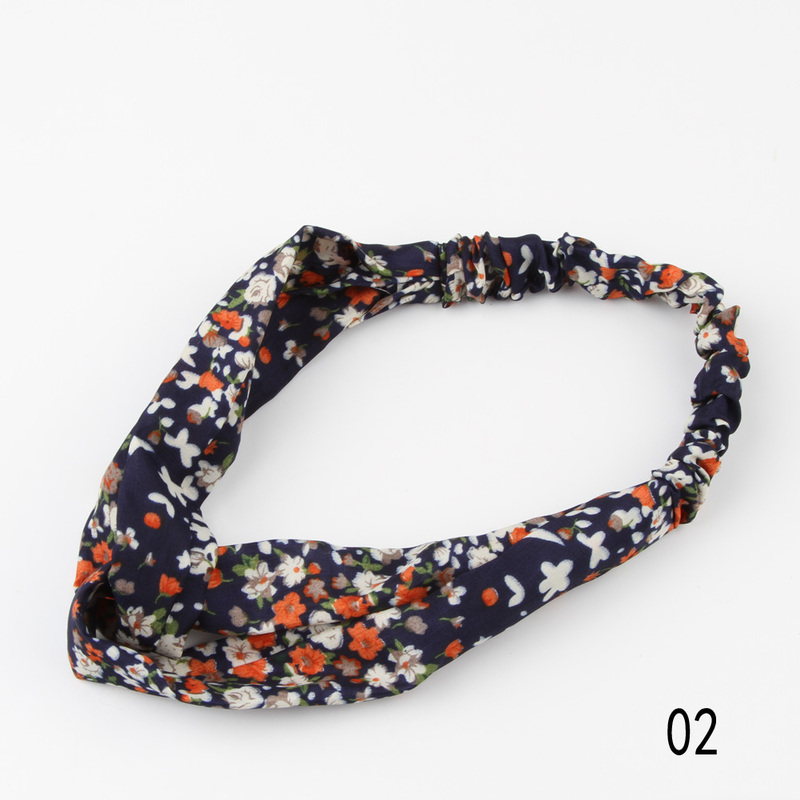 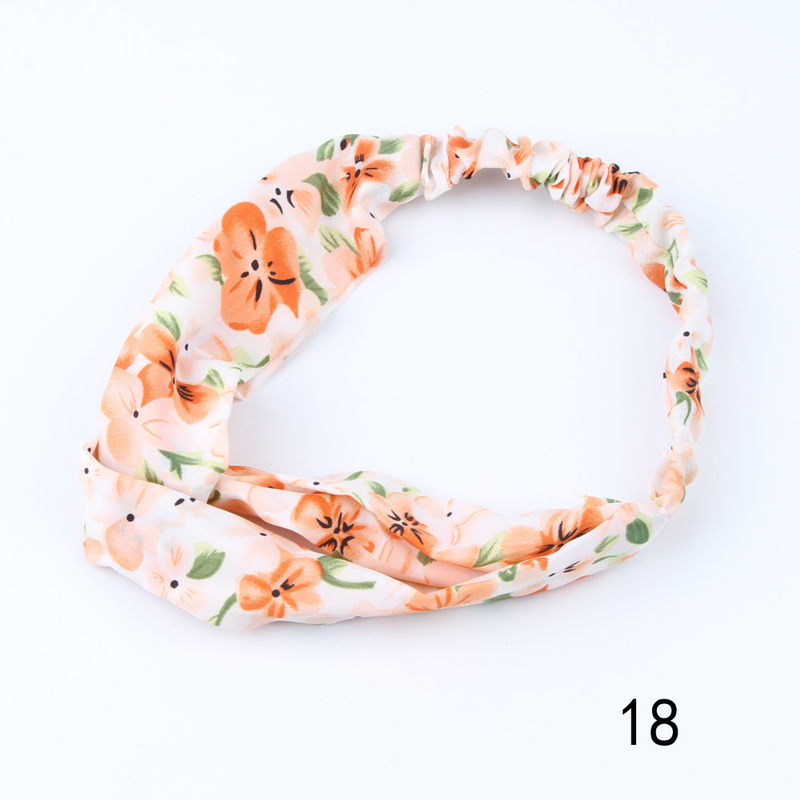 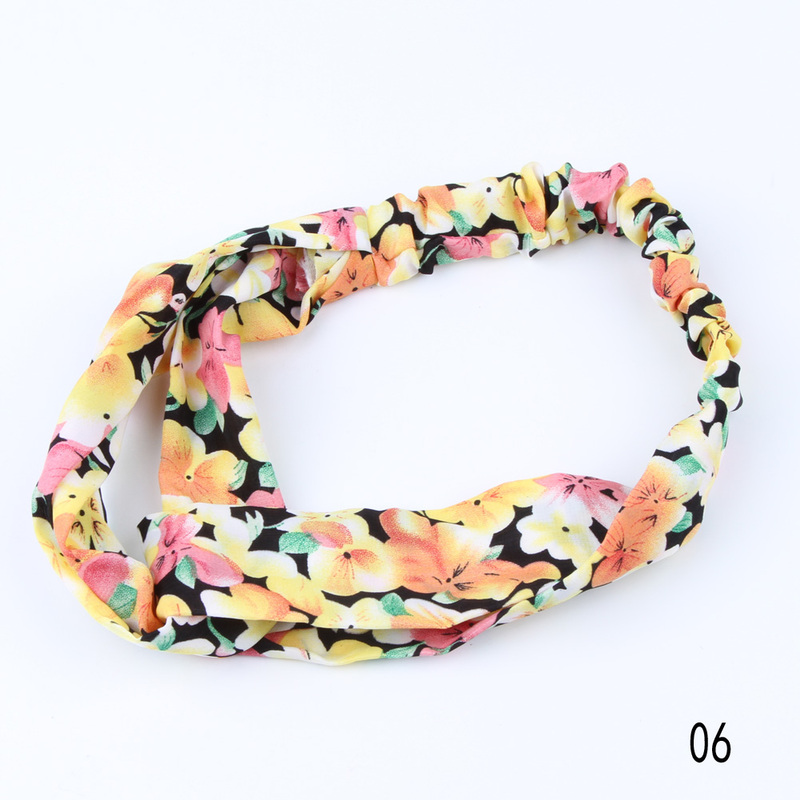 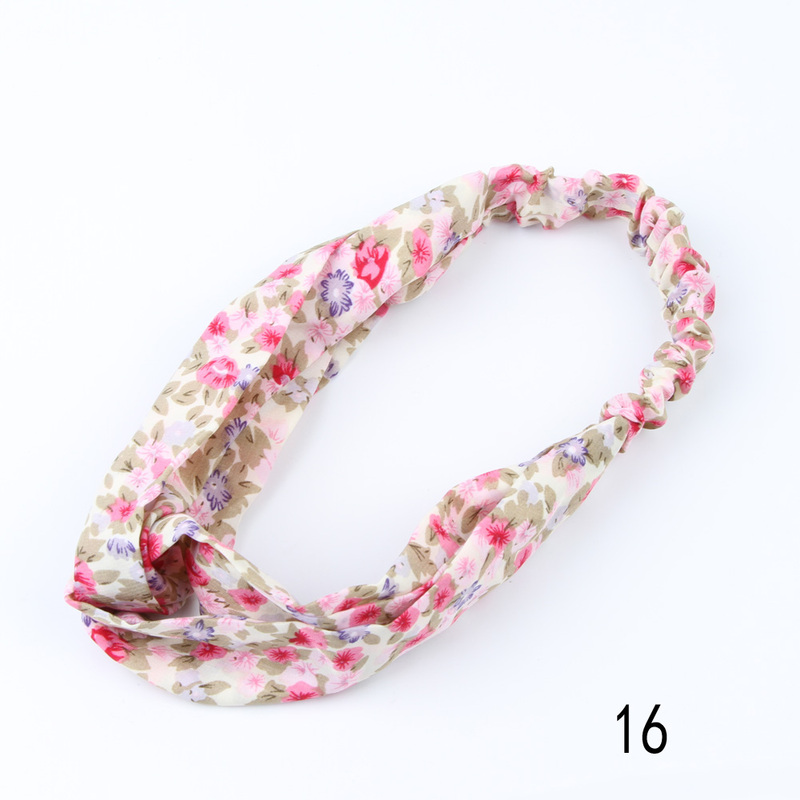 It's soft but not too loose, flower pattern is beautiful and easy to match with clothes. 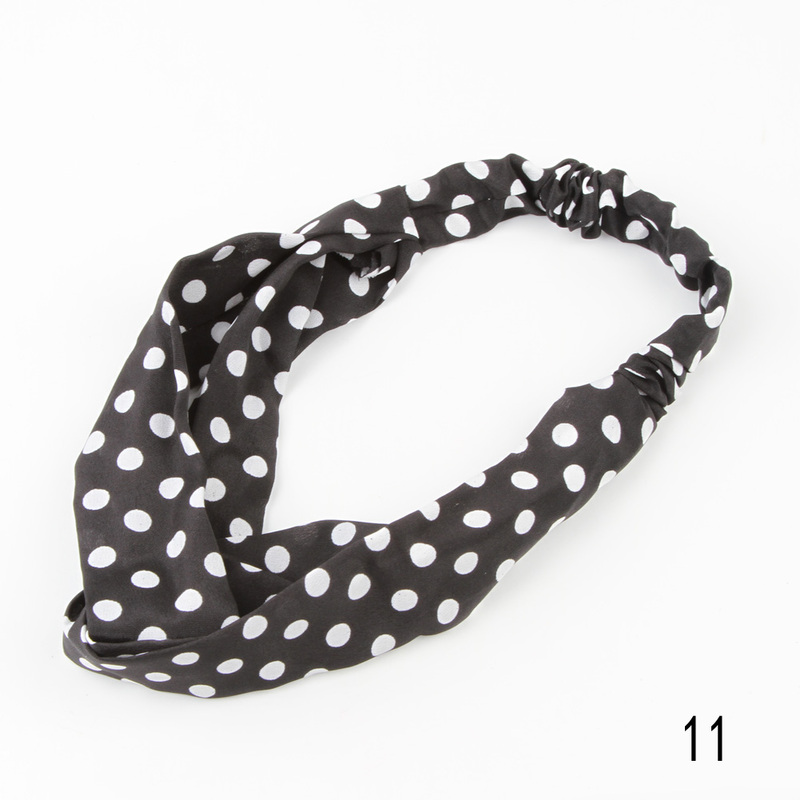 I like using it when I wash my face and do mask, very convenient."